Awaken your senses at our Tea Sensory Masterclass. Learn about the amazing world of tea and let eteaket teach you how do become a master home tearista. 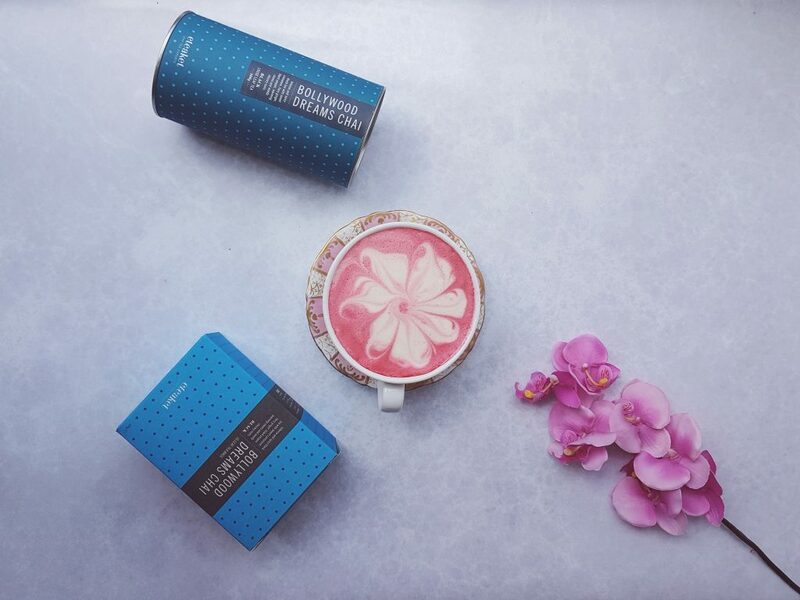 Experience the science of cold brew tea, the art of creating pink chai tea lattes and activated charcoal Earl Grey tea lattes and find out what on earth blue tea is. You’ll even be among the first people to sample our new supercharged tea blend in collaboration with an amazing Scottish producer. This tea brewing masterclass will take place at 1.30pm in the Talks Room.